Client: Me. 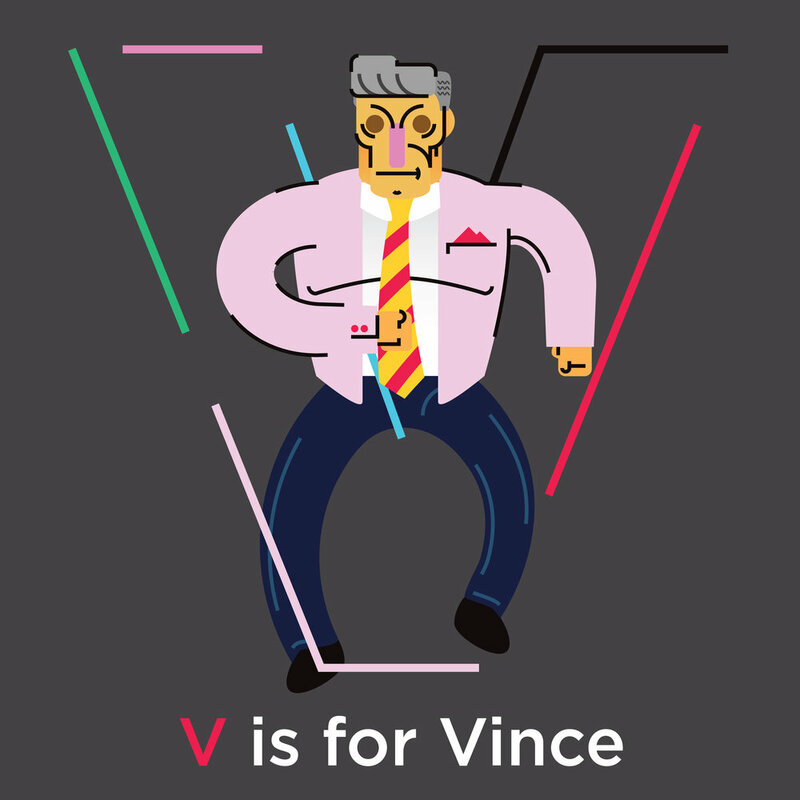 The Alphabet of Wrestling was a personal project I worked on over a twenty six week period, which forced me into a regular illustration schedule – something I was keen to establish. Design: With this project, my goal was to further define my own illustration style. 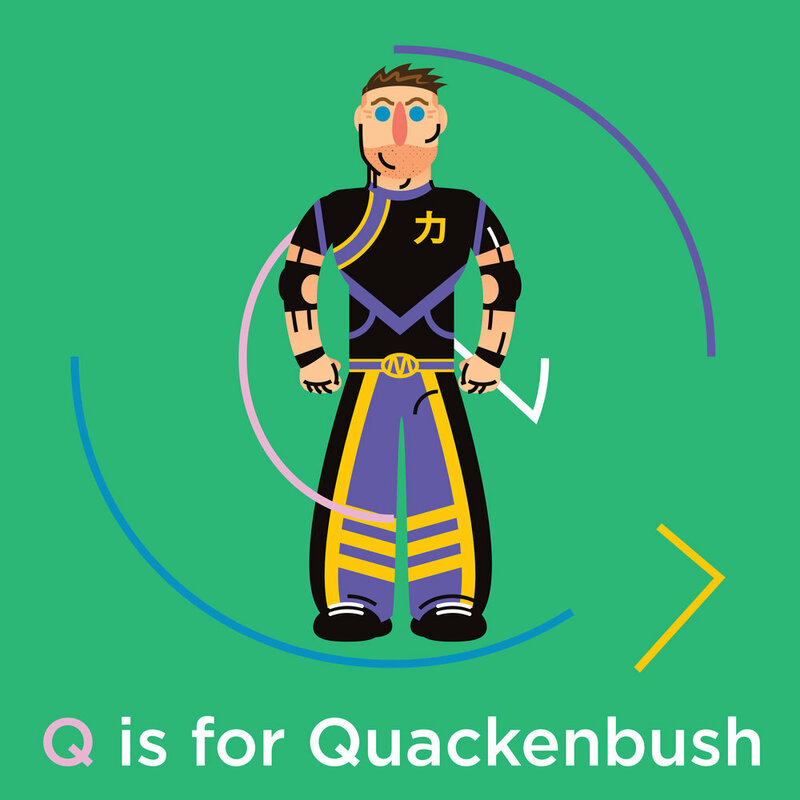 I kept the letter forms simple as each character is quite loud and boisterous, although each caricature is simplfied, so they are instantly recognisable on small screens. Instagram was the primary channel for distribution. An A2 art print of the alphabet is available for purchase, click here.